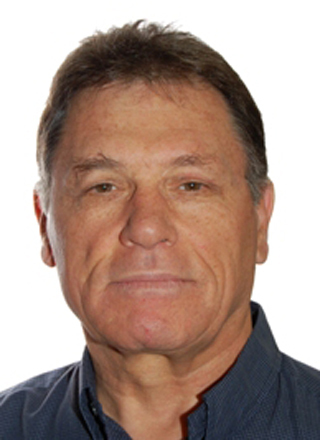 Barak, A. (Ed.) (2008). 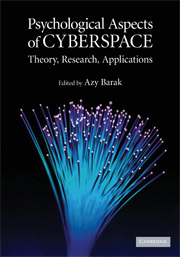 Psychological aspects of cyberspace: Theory, research, applications. Cambridge, UK: Cambridge University Press. Leong, F. T. L., & Barak, A. (2001). 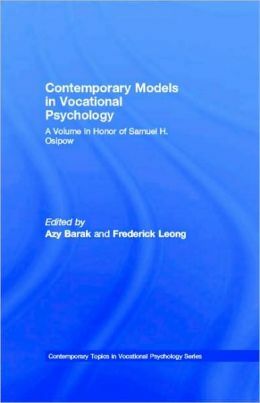 Contemporary models in vocational psychology. Mahwah, NJ: Erlbaum.